Over the past four years with the factory-supported Pramac Racing Team, Danilo Petrucci enjoyed a steady growth as a rider. 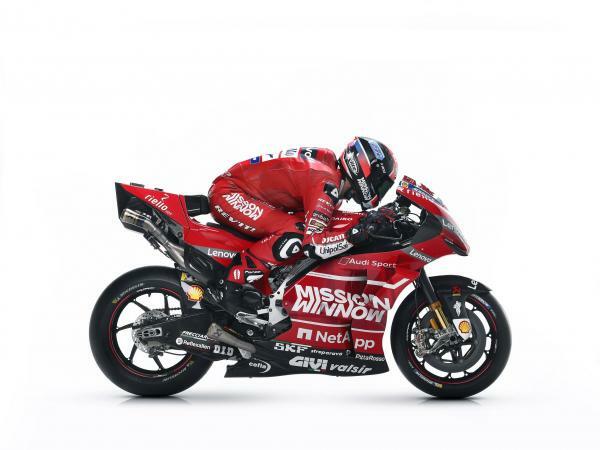 After showing promise in 2015 and 2016, he stepped up to the challenge by taking four podiums in the 2017 championship on a latest-spec Desmosedici GP machine, identical to the ones of the official riders: he was third at Mugello and Motegi, and second at Assen and Misano, finishing the season in 8th place with 124 points. 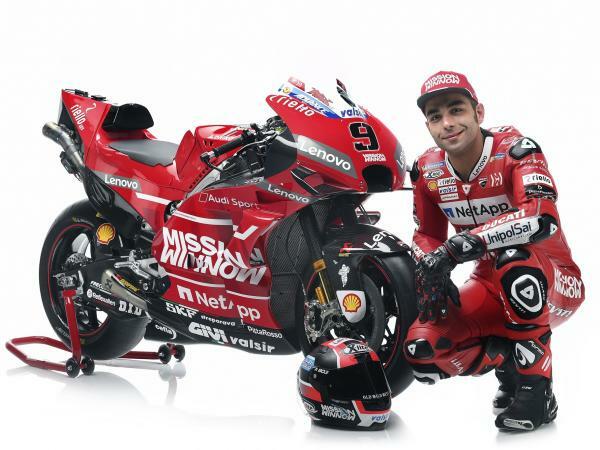 Last year, the Italian took second place at Le Mans and, with 20 more points to his tally compared with the previous year, earned a position with the Ducati Team alongside fellow countryman Andrea Dovizioso. 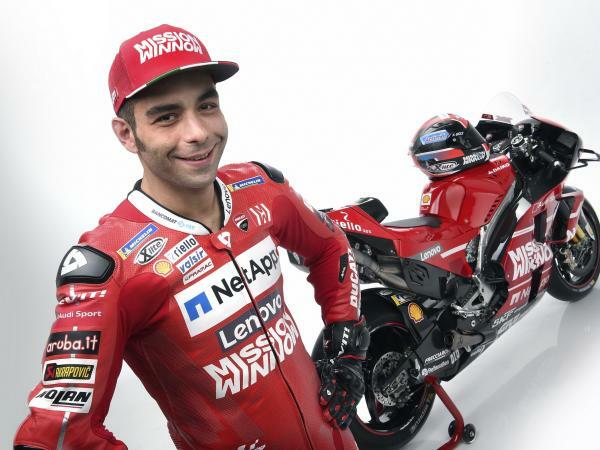 Born in Terni (Italy) on October 24th, 1990, Petrucci enjoyed a somewhat different path to MotoGP compared with most of his rivals. He first developed his skills in off-road settings and switched to circuit racing only later. At the age of eight, he started practising minitrial and in 1999 he was already the Italian Champion in that class. In the following year, he also claimed national titles in the Mini Trophy LEM and Minicross classes. In 2006, Petrucci switched his focus to the tarmac, and in 2008 and 2009 he took part in the European Superstock 600 Championship on a Yamaha, finishing his second season as runner-up with three wins and four pole positions. Selected by the Italian Motorcycle Federation to represent his country at the European Championship in 2009, he won the European Junior Stock 1000 title. 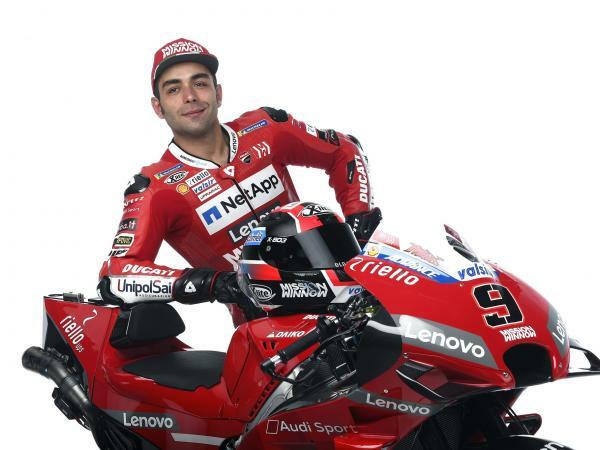 2010 saw Petrucci take part in both the Superstock 1000 FIM Cup and the Italian Superbike Championship on a Kawasaki, winning the Italian under-25 Title. In 2011, supported by the Italian Motorcycle Federation and the “Gruppo Sportivo Fiamme Oro della Polizia di Stato”, he joined Barni Racing Team to compete in the Superstock 1000 FIM Cup and in the Superstock 1000 Italian Championship onboard a Ducati 1098R. The move allowed Petrucci to cement his status as one of the most promising prospects in the Superstock 1000 class, taking 10 pole positions, 9 wins and 12 podiums overall in between the Italian Championship (which he won with one race to go) and the European Championship, where the title was missed only by 2 points. 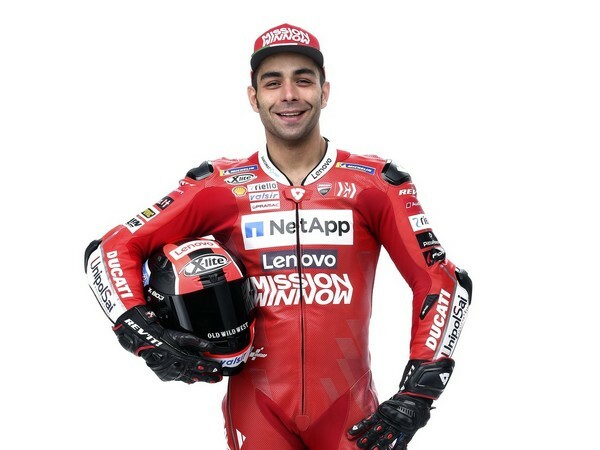 The following year, Petrucci joined the Ioda Racing Project team in MotoGP and saved his best result for last, finishing 8th in Valencia. He ended his rookie year in 19th place with 27 points. 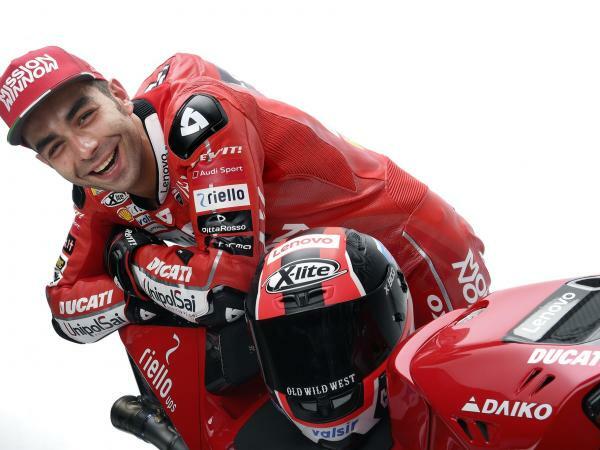 Staying with the same team in 2013, Petrucci ended the season in 17th place with an 11th place in Catalonia as his best result. 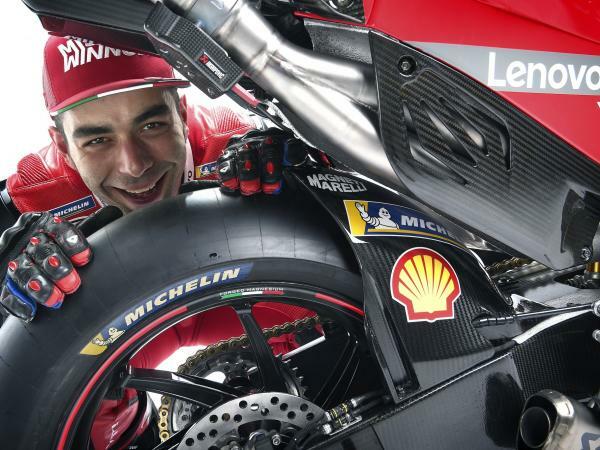 In 2014, a left-wrist fracture sustained after a crash in the Spanish GP warm-up forced Petrucci to miss four races. Danilo finished the season in 20th place with 17 points and an 11th place in Aragon as his best result. 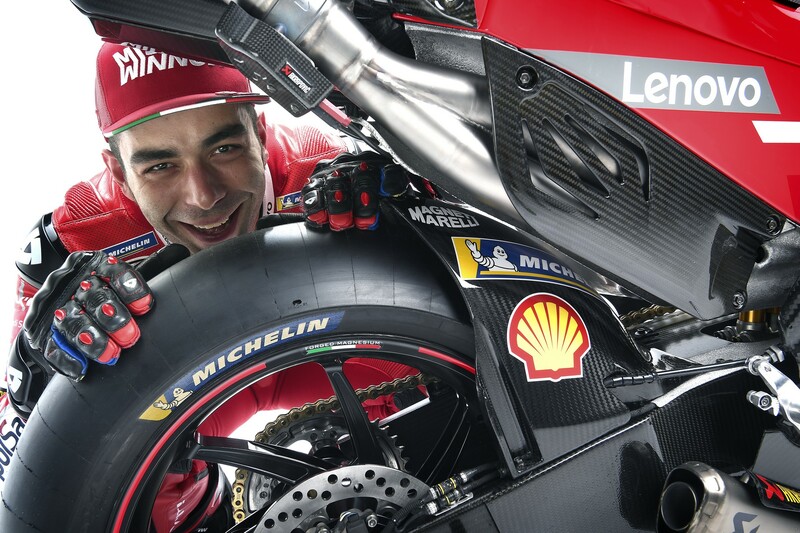 In 2015, Petrucci became part of the Ducati family joining the Pramac Racing Team, and he immediately showed good chemistry with the Desmosedici GP bike. After claiming an impressive 2nd place in the British GP at Silverstone, he finished the season in 10th position (113 points). The following year, Petrucci once again rode the Ducati Desmosedici GP of the Pramac Racing Team but suffered an unfortunate start to his season, when he seriously injured his right hand during the Australian tests and had to miss the first four races. After starting his championship quest at Le Mans, he finished the year in 14th position with a 7th place in Czech Republic as his best result.